There are a range of private and group sessions available to suit your needs. 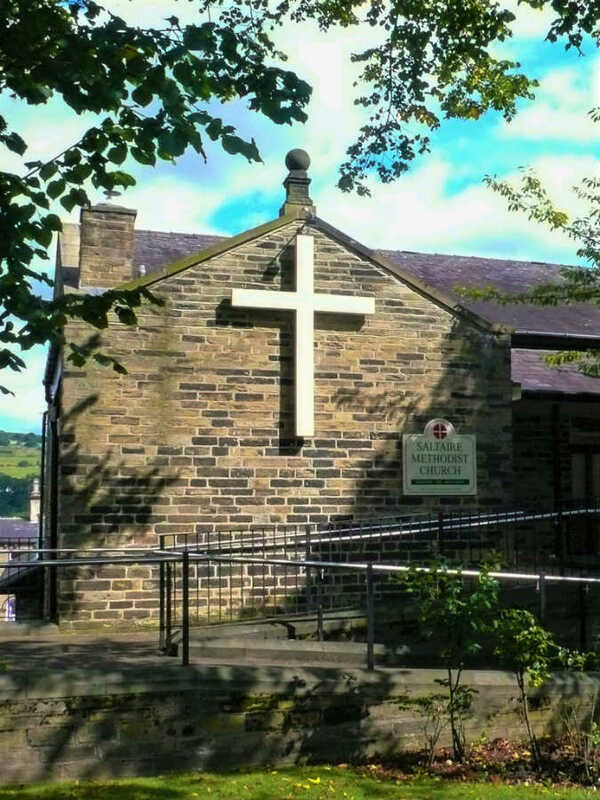 these sessions can be delivered in your home or within therapy rooms in Saltaire. I also offer private hypnotherapy with a special interest in helping you to deal with stress, anxiety and weight management. If this is something you think you would benefit from please contact me to discuss a plan for you. It’s exciting & daunting when you initially find out that you’re going to be a mum. I have a range of techniques that can help relieve stress & anxiety. Why not treat yourself to a relaxing and nourishing treatment to help you feel as comfortable as possible during pregnancy? 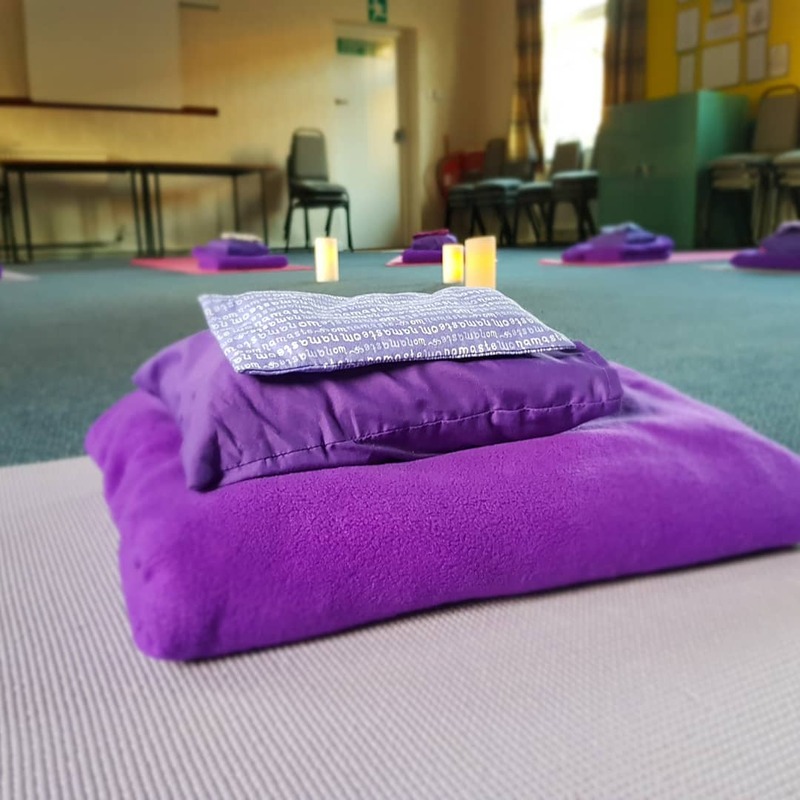 Once your baby has arrived, why not visit one of our popular mum & baby yoga workshop? They’re great for you and your little one! I’m adele, a local mum of one. 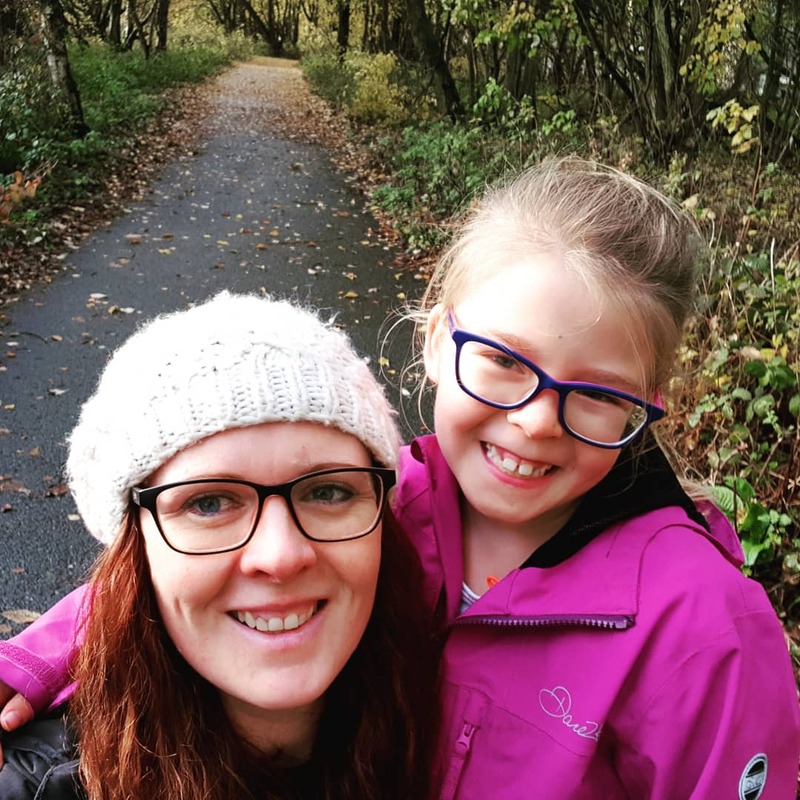 After maternity leave I found I had no job to return to so, after looking for alternative employment I decided it was time to do what I really wanted to do. 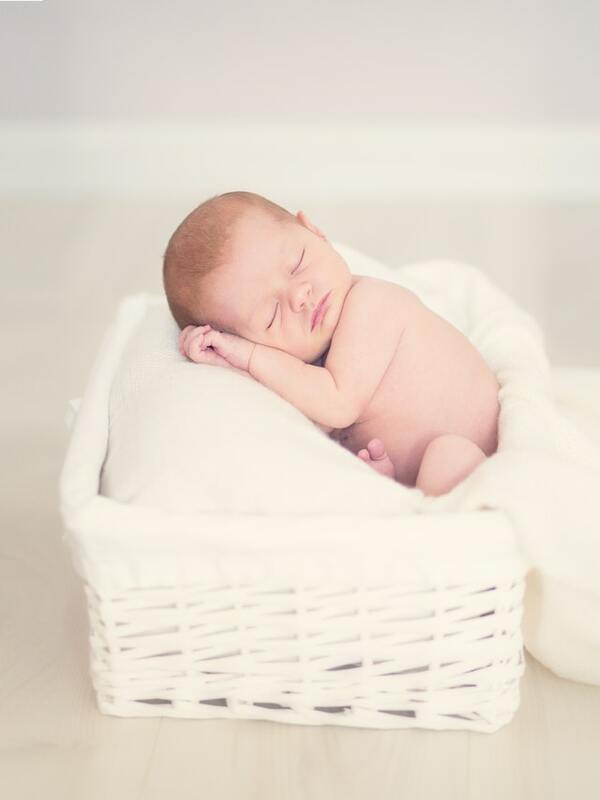 To create a truly holistic approach to the pregnancy and postnatal periods. 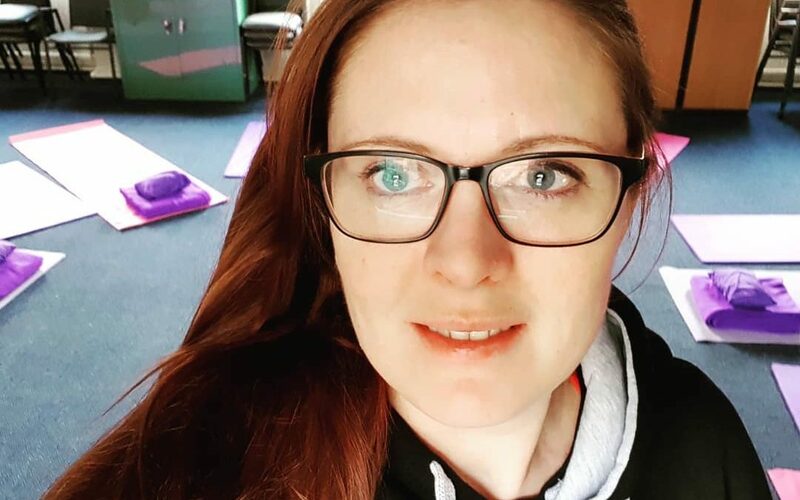 I’m now a fully qualified and insured pre and postnatal yoga teacher, a massage therapist, hypnobirthing practitioner and Clinical Hypnotherapist. I’ve been working with expectant and new parents for the last five years, supporting every step of their journey. 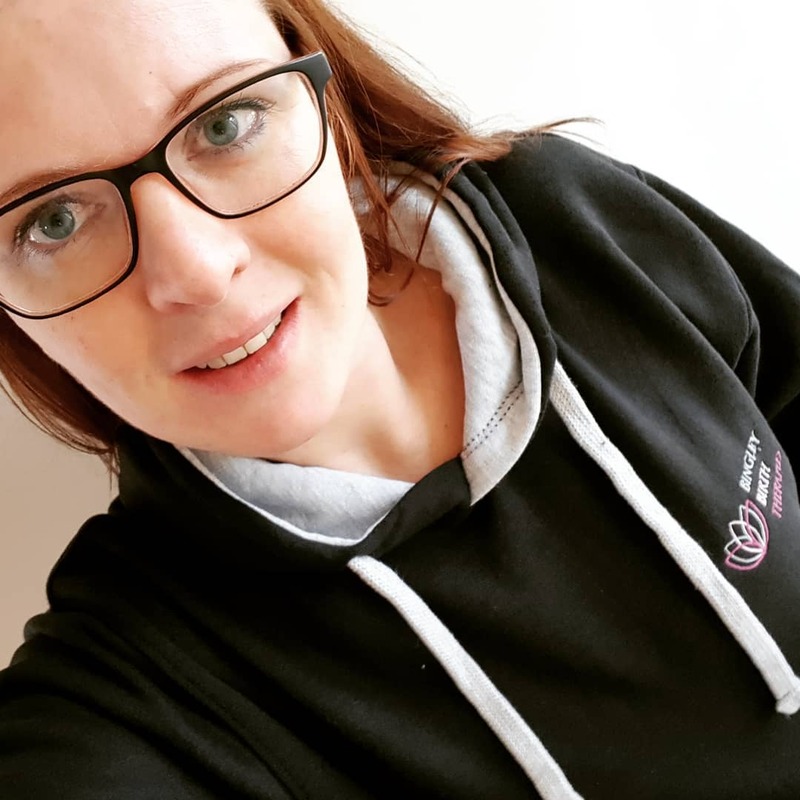 While I love my work with parents I also have a special interest in helping people with their stress and anxiety and in weight management with great success. It may seem like I only work with women but I also support men through hypnotherapy too. Follow us on Facebook, Instagram (or both) to be the first to hear about our latest news and updates! Feeling stressed? Many of us do. Stress is so changeable, some days are more stressful than others and sometimes we don’t know how we have made it through a week of stress. Hypnotherapy can help you manage your stress and anxiety so that you can take back some control. “Highly recommend these yoga classes! I first went to Adeles classes when I was about 14 weeks pregnant. It was great to meet other pregnant women and prepare for motherhood! Adele set the tone for a wonderfully relaxing class, which was much needed after a working day. My last session was my night before my planned section. Adele had prepared me for my changing birth plan and breathing techniques to help with any birth. She was one of the most supportive people that relaxed my mind! I couldn’t wait to attend with my baby and meet all the mama’s I knew with bumps. 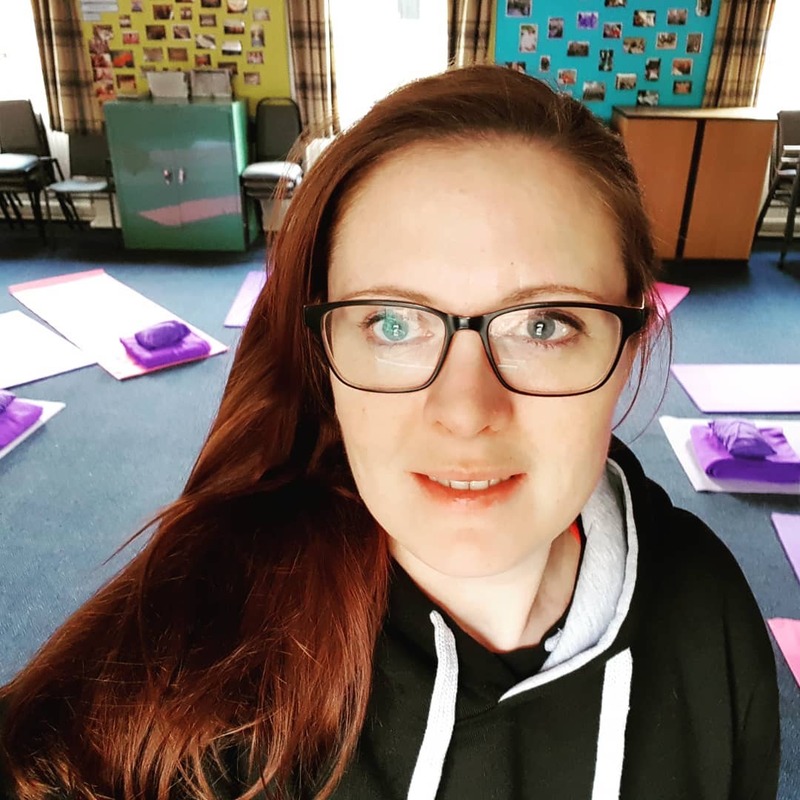 This class is less relaxing – due to the baby in tow but it provides time to stretch aching mummy bodies and bonding time with baby, not to mention still receiving that support from Adele and other mums. 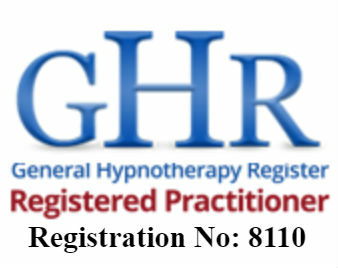 The General Hypnotherapy Registar (GHR) is a professional association and register of practising hypnotherapists, comprising in excess of 3,000 UK based individual practitioners, together with registered therapists in some 35 countries around the world, all of whom may be viewed via our search facility. I’m a proud GHR member and you can view my profile directly on the GHR website by clicking the link below.